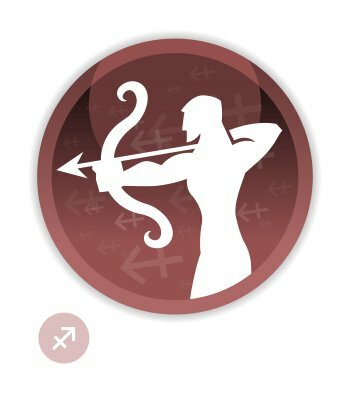 Miss Sagittarius, you will be very often attracted to men who have the Ascendant or the Sun in Gemini, whose extreme physical and intellectual mobility, vivacity, sense of humour, and capacity to handle many activities simultaneously will greatly delight you. You will get along very well with Aries and Leo men because, like you, they are all energy and fire. Arians are enthusiastic go-getters, always happy to share all sorts of adventures with you. Leos naturally share your ideals which are higher than those of ordinary people. Aquarius and Libra men will also arouse your interest. Aquarians have an idealistic and humanist side that makes your spiritual and philosophical chord vibrate intensely. Libras' charm, characterized by refinement, nobleness and purity, will prompt you to give them the best part of yourself, unreservedly. There is a danger that conflicts will crop up with Pisces and Virgo men. Pisceans are too passive and romantic and will not be able of keep pace with the unceasing flood of your activities. Nor will they be able to get used to your fickleness that will be a gruesome torture they cannot bear. Virgos are so rigorous, cautious and consistent that they will not stand your independence, your taste for sudden trips and adventures, as well as your total lack of reserve. In addition, they cannot understand that you never pay attention to risk factors. To tell the truth, you must bear in mind that adjacent signs have nothing in common. 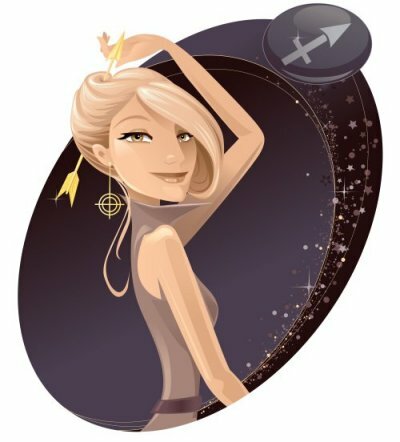 Thus, the relationship you may experience with Capricorn and Scorpio men will be… a bit neutral, neither good nor bad, and certainly nothing nasty. Capricorns are probably too cold and calculating, whereas Scorpios are likely to be too sarcastic and secretive for you. Cancer and Taurus men stir up in you blended feelings of warm curiosity and natural distrust. Cancerians enjoy so much staying at home, and they are so reserved at the outset, whereas Taureans are so down to earth and materialistic that the outcomes of the challenge seem quite uncertain! Here are a few famous people with the Sun or the Ascendant in Sagittarius: thousands of celebrities with the Sun in Sagittarius, thousands of celebrities with the Ascendant in Sagittarius!